Thank you so much for the class! I've created a ton of patterns since watching your tutorial. I live in Austin but was born and raised in Maryland. 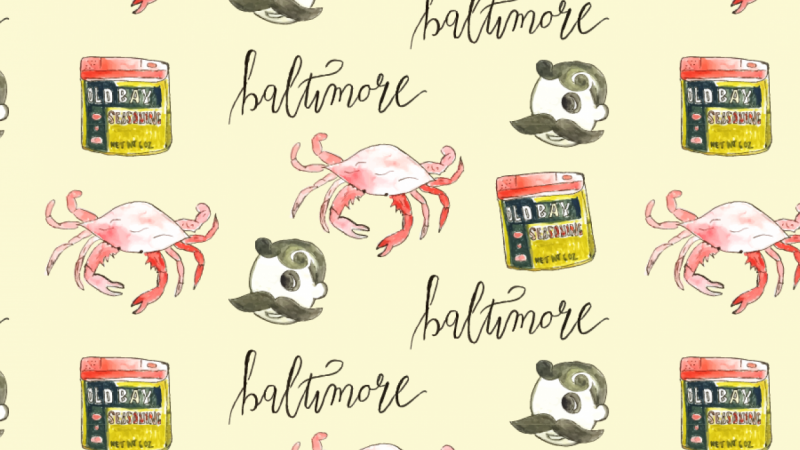 I've been missing my home town so I decided to do a Baltimore themed surface pattern.